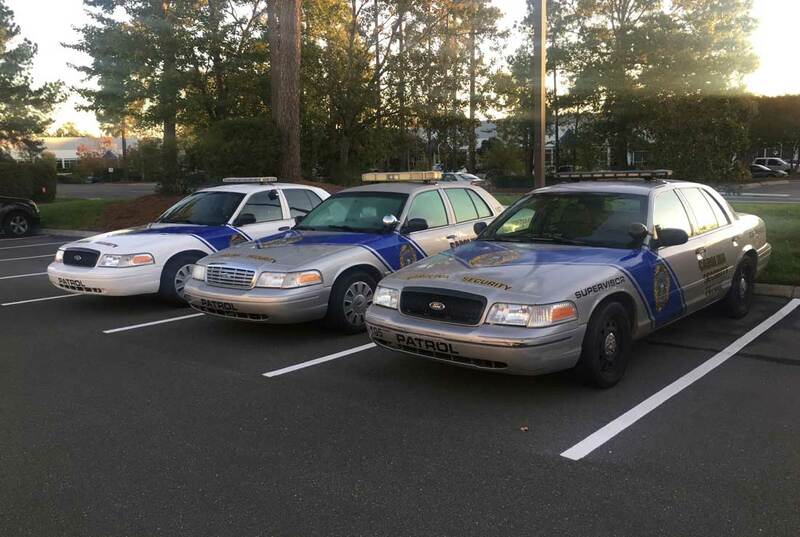 Carolina Security Patrol is a Security Guard & Patrol service licensed by the State of North Carolina, Department of Public Safety, Private Protective Services Board (state license BPN #006771P5). Each of our officers has been carefully screened and hand-selected for high standards of professionalism, integrity, and personal excellence. Background checks of every officer are re-run annually, at both company and state levels, as well as drug-testing. In addition to our own rigorous training program, all officers are also state-trained, tested & certified. Our operations are specifically designed to prevent crime before it happens, more so than responding to damage that has already been done. We provide personalized services tailored to each client’s unique needs and expectations. Doing an excellent job, and pleasing the customer is priority-one! Protect your business with the best security plan, specially tailored for your unique personal situation. Our uniformed officers patrol commercial, residential properties and provide many other protective services. Property crimes in 2017 resulted in losses estimated at $15.3 billion! There have been 17 school shootings in 2018 alone, and 290 since 2013! Nearly $6 billion was lost nationwide to motor vehicle thefts in 2017! “During the Mebane Harvest Build, a 10-day house build blitz , Carolina Security Patrol provided daily security on the Habitat for Humanity job site. They did an advance inspection to learn about the project, arrived early for service every day, monitored the job site during the hour we were away for lunch, and protected our assets professionally. We were at ease leaving our tools and materials lying out knowing that Carolina Security Patrol was watching over all. Thank you, Carolina Security Patrol!" “The patrol officer was always professional and friendly. 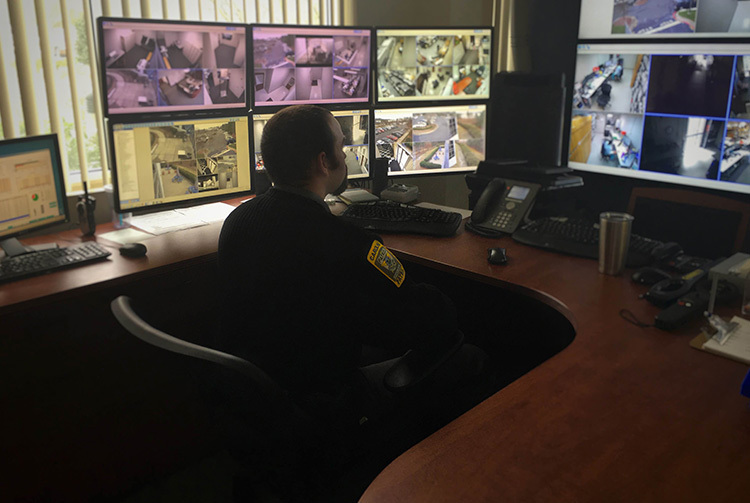 I would recommend Carolina Security Patrol for anyone needing immediate security assistance or long term security planning." “They are great and professional officers. Never seen anything like them. They are always on time; actually, they are at work before I even arrive. Highly-trained officers with professional looking uniforms. If you don't feel safe or secure, this company is right for you. I've had a different security company before, but they were no way near as great as Carolina Security. They are the best there is!"